You know Amazon founder and CEO Jeff Bezos as the guy who runs a global marketplace that's shaken up the world of traditional brick-and-mortar retailers. But Bezos actually has a huge business portfolio that spans everything from space to social media. Some of these businesses have helped make him one of the richest men in the world with a fortune estimated at nearly $60 billion. Others have cost him money. Below are a few of the other items that Jeff Bezos currently has in his shopping cart. 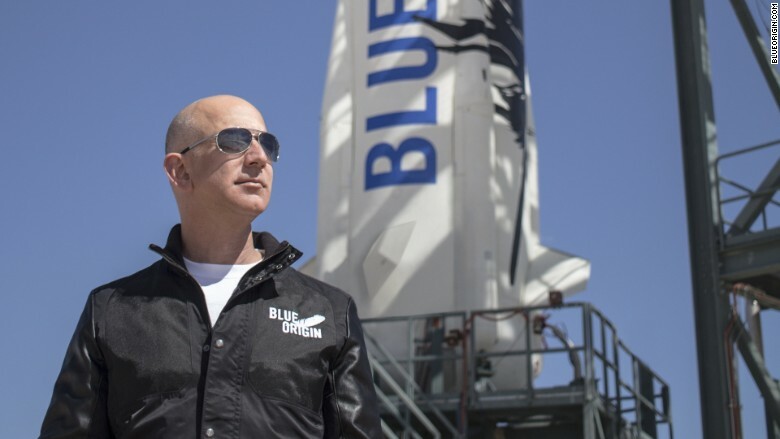 In 2000, Bezos founded Blue Origin, a private space flight company that hopes to bring space tourists into outer space. He plans to make these flights affordable by reusing the rocket that will carry tourists to space. Blue Origin did its first test flight in 2006. On Monday, the company successfully launched a rocket to the edge of outer space and landed it upright on a landing pad, which is a first for the growing space industry. This is more of a gesture than a business. Bezos is the major financial sponsor of a clock that's designed to tick once a year, and to have a century hand that moves every 100 years. 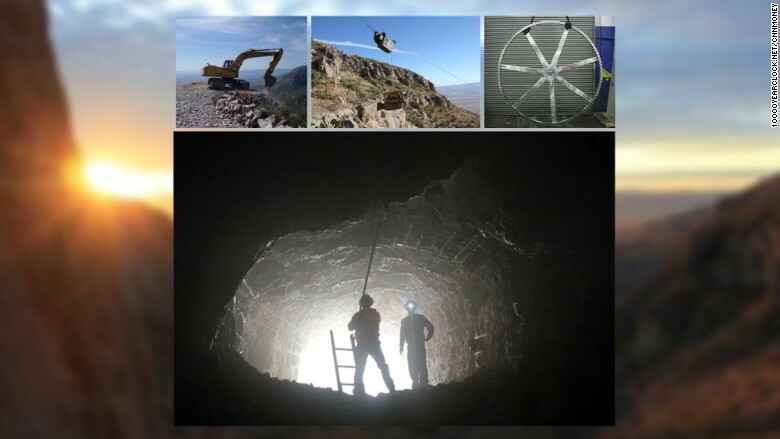 It is being built inside a mountain in Texas, and can only be reached by climbing 2,000 feet high on foot. Bezos says it's meant to be an "icon for long-term thinking" needed to solve civilization's problems. Even if you never buy a book or anything else from Amazon (AMZN), it's very likely you are using the company's cloud services without knowing it. Netflix (NFLX) uses Amazon's cloud to stream billions of hours of shows, even though it competes with Amazon's own streaming video service. 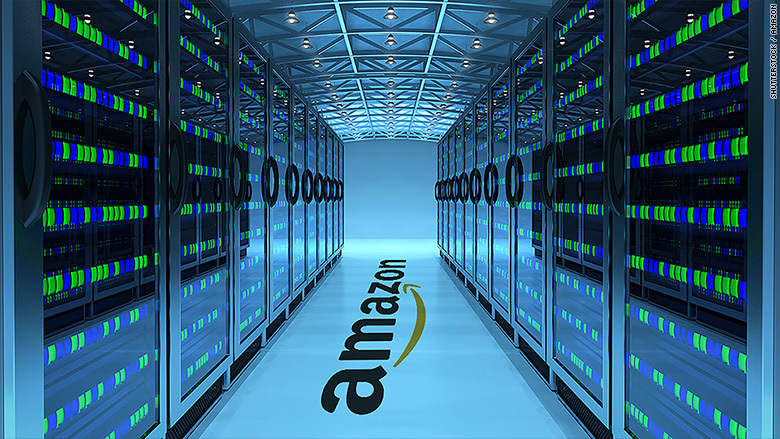 Many companies have moved their data storage and software programs to Amazon's servers. It even counts the CIA as a customer. Amazon's cloud services division brings in more than $7 billion a year in revenue. 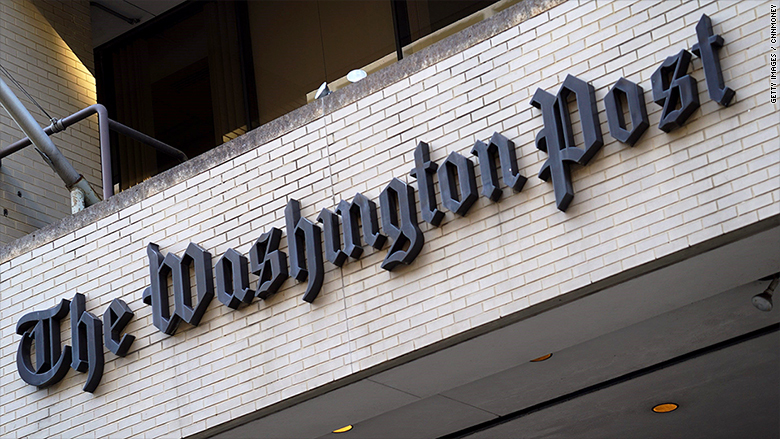 As print media was struggling, Bezos purchased the Washington Post for $250 million in August of 2013. He bought the iconic paper as an individual, not through Amazon, and pledged to support its critical role in Washington, D.C. and the nation. "Our duty to readers will continue to be the heart of the Post," Bezos said at the time. It had previously been part of a publicly-traded company whose investors included Berkshire Hathaway (BRKA)'s Warren Buffett. Bezos was an early investor in several other business that are disrupting other industries. 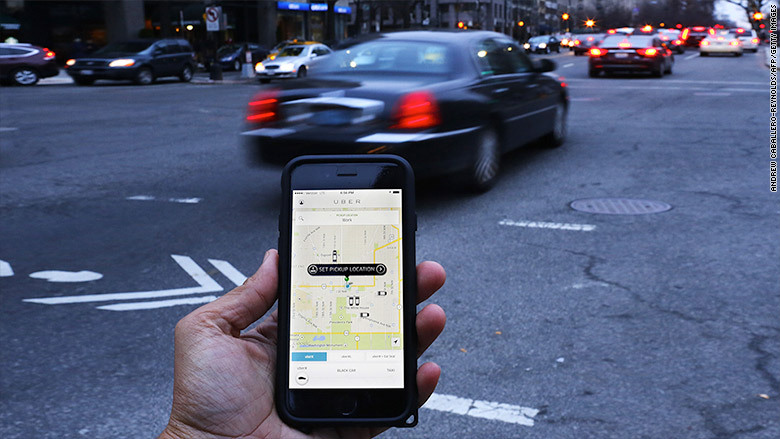 He backed the online ride service Uber, as well as the short-term rental firm Airbnb. He also invested in Twitter (TWTR), but ironically he only tweeted for the first time on Tuesday morning, when he announced the success of his Blue Origin test flight.